Just how far can you go as a transplant recipient? 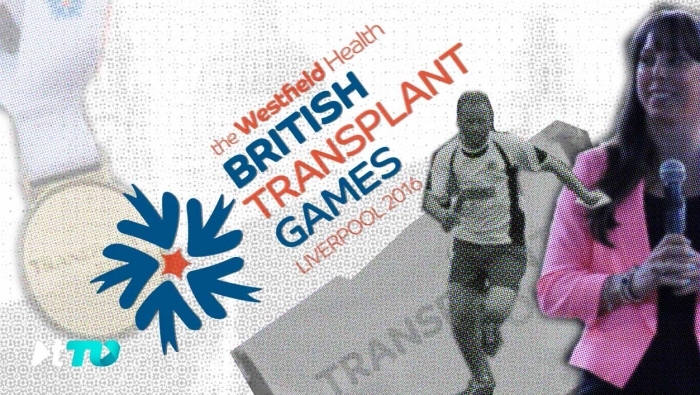 For hundreds of athletes every year the answer lies in the official transplant games. We sent our cameras to the 2016 games hosted by the City of Liverpool for this celebration of an amazing event, where getting to the start line is as much of an achievement as the crossing finish line, not just for the recipients but for their incredible families and supporting charities.